Construction and Maintenance Essentials - Save up to 52%! There is still time to take advantage of the massive savings offered on a selection of popular products from the comprehensive Twistfix range. Until July 31st, our customers can enjoy discounts of up to a massive 52% on a choice of products including our Roof Shield Paint System, Brick Pin Fixing Kit and Woodworm Spray Kit. 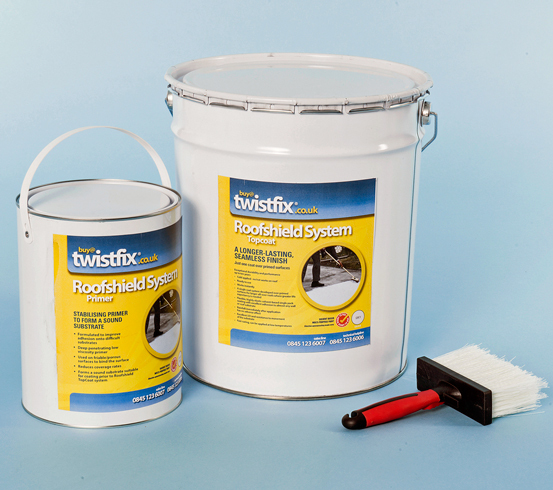 A professional, effective protection method for flat roofs, the Twistfix Roof-Shield Paint System offers a guaranteed ten years of exceptional performance with just a single coat. The kit consists of primer and top coat, both of which are supplied ready-to-use. First, after the area has been cleaned and any cracks repaired, primer is directly applied to the substrate with roller or brush to both improve adhesive qualities and bind the surface. After the primer is fully dried, a process which takes around 24 hours, the rubber-based topcoat can then be cold-applied, offering instant waterproofing protection and drying within 8 hours to leave a seamless, durable finish. Currently reduced in price by 35%, 20L of topcoat are supplied with the kit, sufficient to treat around 20m2 of smooth roof surface. This comprehensive Brick Pin Fixing Kit is an essential part of any construction or repair contractor’s inventory. Comprising everything required to carry out professional concealed masonry stitching, the kit includes masonry crack stitching bars, specialist WHO-60 bonding and masonry repair grout, mixer paddle and mortar gun with complete masonry pinning nozzle set. The retrofit system for connecting parallel walls and tying masonry is incredibly versatile and is used in buildings, tunnels and bridges to redistribute tensile forces, strengthening and stabilising any area or failure. The high level of cost-effec­tiveness of this solution is currently enhanced by our price discount of 42%. Eradicating current infestations whilst protecting against any in the future, the Microtech Woodworm Spray Kit available from Twistfix is HSE-registered for use only by profes­si­onals. Perfect for use in properties of any age and size, the micro-emulsion insecticide formula gets to work fast, eradicating all kinds of wood-boring insects. The kit is currently available with a fantastic 52% price discount and comprises 10 x 1L containers of concentrated formula, equivalent to 250L when diluted. 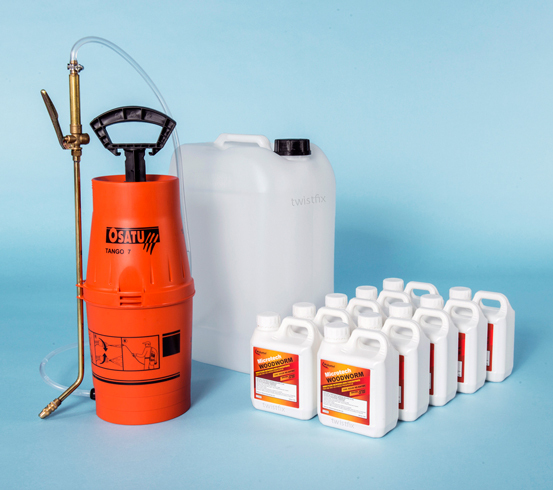 A specifically-size mixing and storage container is supplied with the kit, along with an effective spray unit that features a professional, adjustable brass lance. 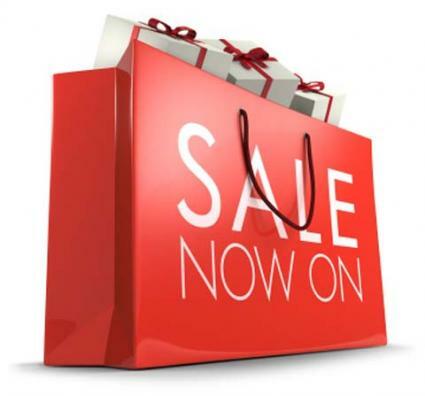 Check out our full range of current special offers! Need information or advice? Simply call our expert team today on 0845 123 6006 or email sales@twistfix.co.uk.